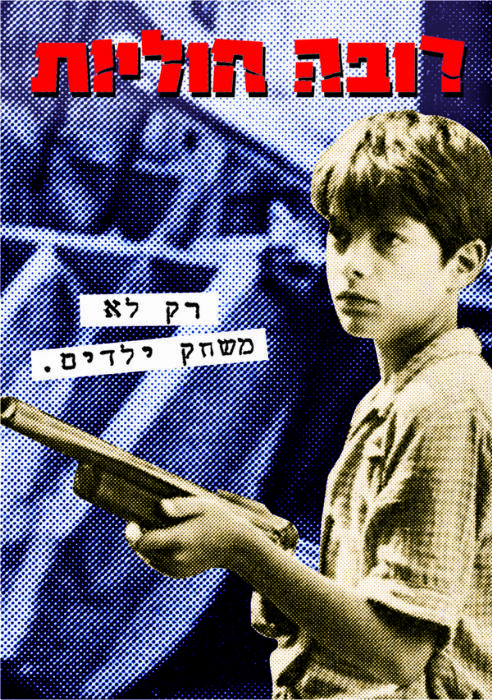 The Wooden Gun takes place in Tel Aviv in the early 1950s. In a clear-eyed fashion that would have been impossible in a film made by "outsiders", the plot details the conflict between native-born Israelis and the newly arrived European refugees. The various fears and prejudices of the adults are passed along to their children, upon whom director Hans Moshenson concentrates. Largely comprised of nonprofessionals, the teenaged protagonists and antagonists are remarkable in their sincerity and conviction.